Gierach has known since childhood that "the secret places are the soul of fishing". 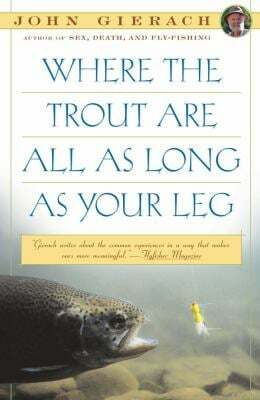 It was, in fact, a boyhood adventure to a forbidden pool deep in the woods that awakened his love for the contemplative joys of fishing and for the magical places so basic to the mythology fly-fishermen share. "If Mark Twain were alive and a modern-day fly-fisherman, he still would be hard put to top John Gierach".--Sports Illustrated. Line drawings throughout.